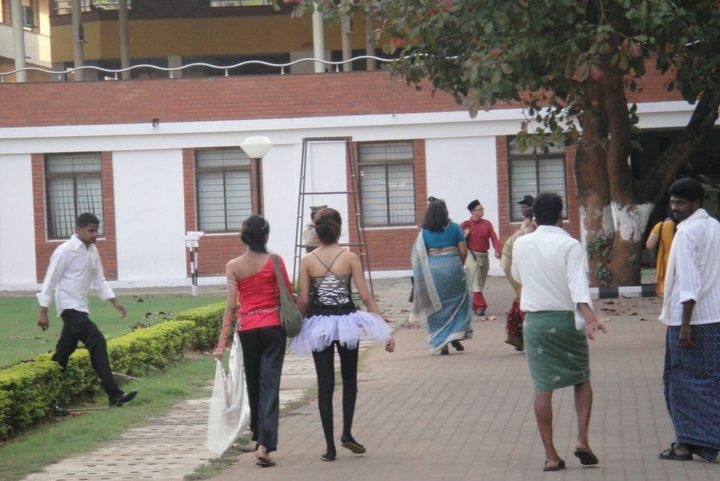 Chaos of Culture – Lungis the ethnic Indian wear and Minis on tights along with Traditional Malaysian wear, jostle for space on this sprawling campus! The Manipal experience is a truly cross cultural one! A tiny town in a forgotten land, brimming with cultures from lands far away, yet brought together by the one common yearning – Knowledge!